Join Us in Paris & Stockholm for Our Next European Digital Engagement Forums! First up on October 3rd the team is heading to Paris where we’ll be joined by some fantastic speakers. 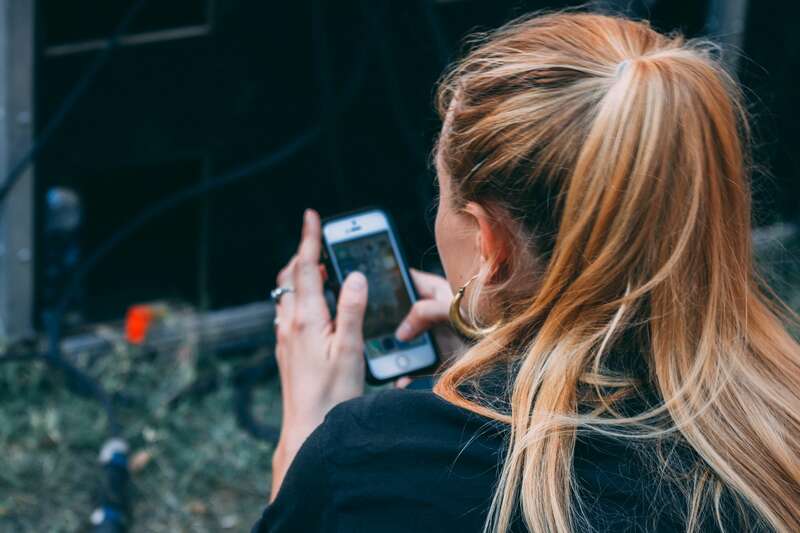 Director of Digital Marketing, Ghita Taoujni from France TV will share the news organisation’s strategy, methods and best practices for keeping users up to date on breaking news in real-time. 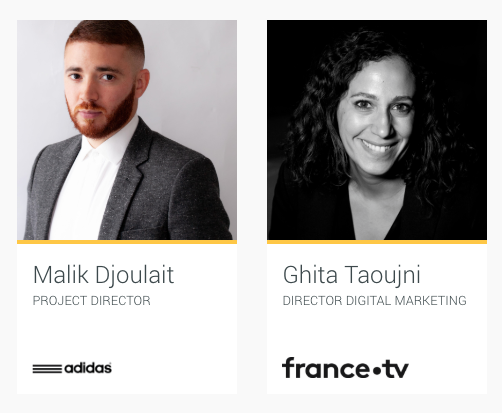 And Malik Djoulait, who works as a Project Manager for Adidas' innovative GLITCH app will cover the thinking behind this unique product and its digital strategy. >> Register to join us in Paris today! 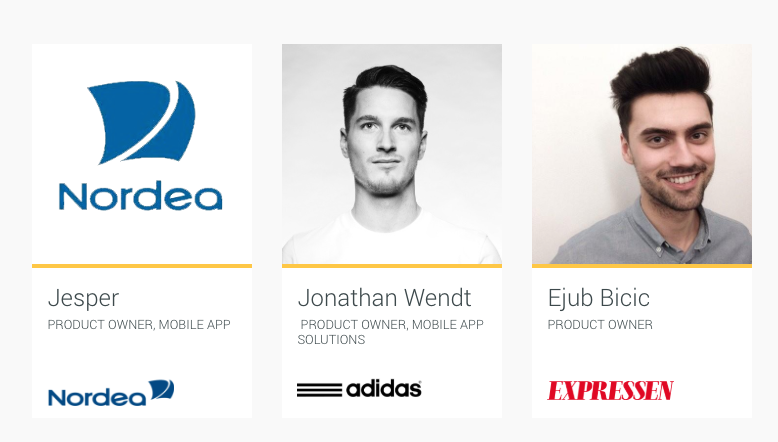 On October 17th you’ll find us in Stockholm where we’ll be joined by Ejub Bicic, a Product Owner with Expressen, Jonathan Wendt, a Product Owner with Adidas, and a speaker from Nordea, the largest financial group in Northern Europe. 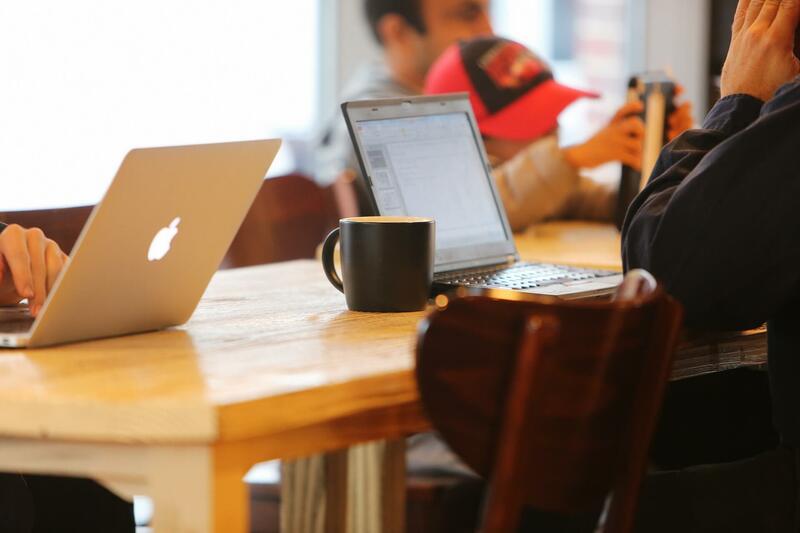 Today’s brands need to make the most of every digital interaction with customers. Getting this right requires a deep understanding of the people, processes and technologies needed to make it happen. The panel session in Stockholm with speakers from the retail, finance and media industries is one not to miss! >> Register to join us in Stockholm today! We hope you can join us at one or both of these events! 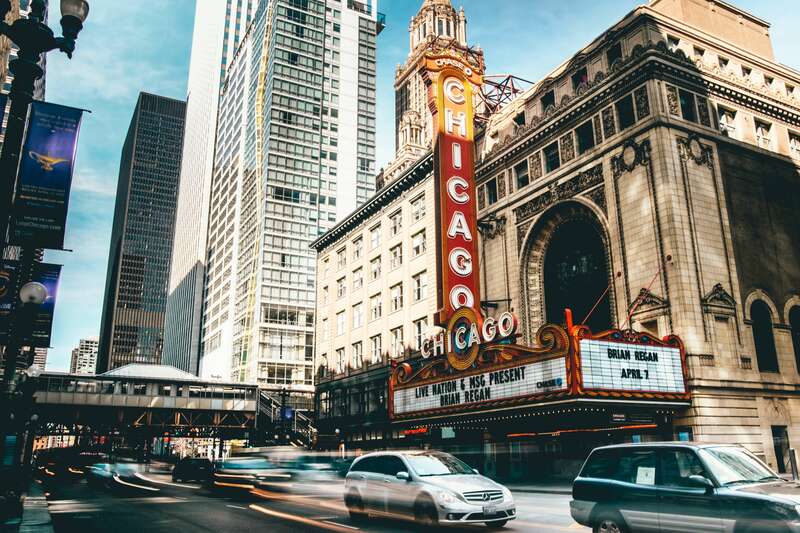 And if you can't make it, be sure to subscribe to our blog: you’ll get an in-depth recap of each event — as well as digital marketing best practices, strategies and tactics — right in your inbox.